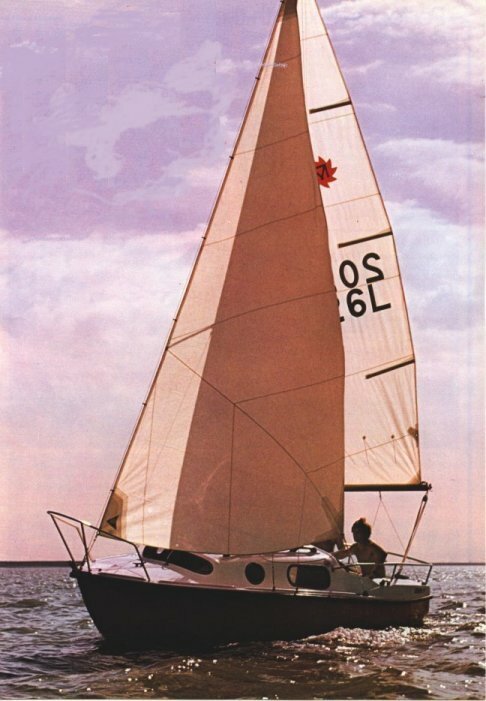 The 17 was the the first and the most popular model from this builder. 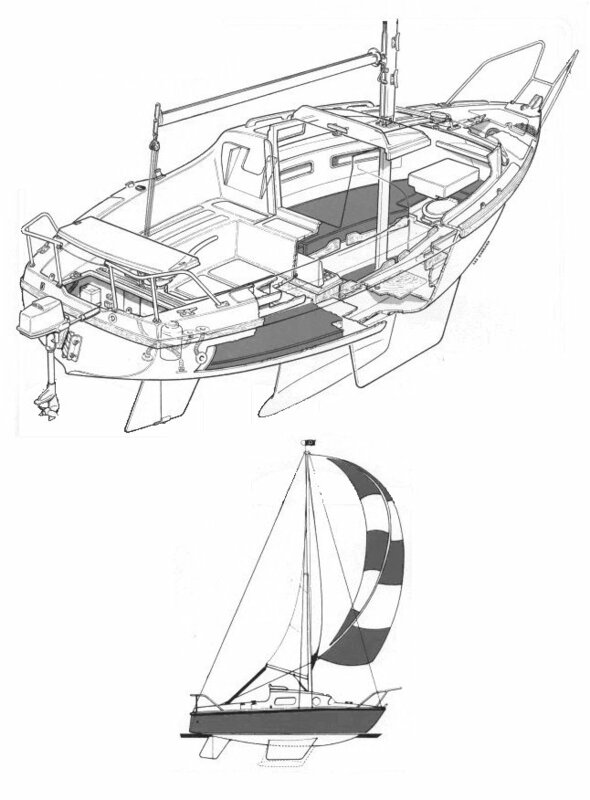 A fin keel version was also available with a draft of 3.17'/.97m. Thanks L-17 owner John Mac-, for providing corrections and a copy of the original manufacturers brochure. "I have read differing references to how many L17s were produced in total. It was certainly in the thousands. Some say approximately 3,000 and others say it may be as many as 4,500. Unfortunately the builders suffered a catastrophic fire and a lot of records were lost. Latterly they were also built elsewhere in Europe so nobody really knows. There are many in the Scandinavian area with a strong following."